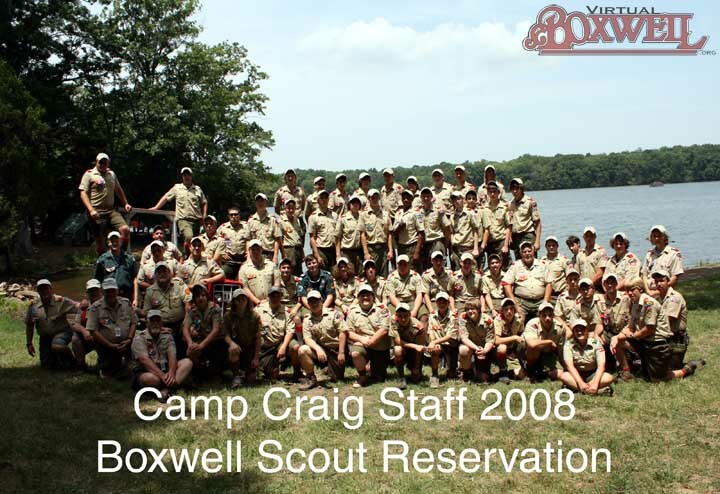 Here is our final installment of “Remembering the Staff.” Once we get the 2018 staff photos, we’ll upload those to the website. In the meantime, let’s take a look back at 2008. 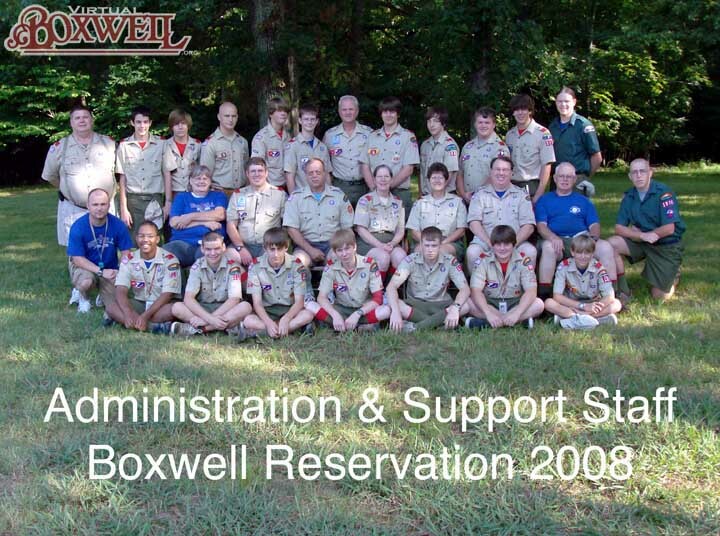 Carl Adkins was Reservation director and Steve Belew was the head ranger. 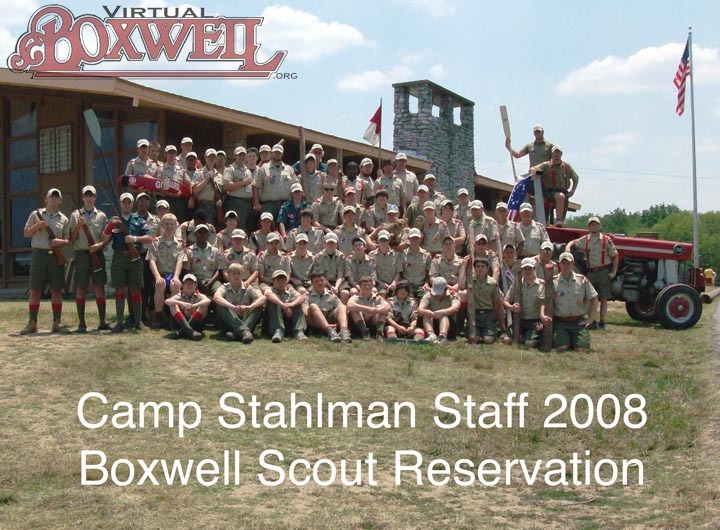 Nat Hudson was Program Director at Stahlman, while Aaron Patten was Program Director at Craig. There were a slew of other programs by this point. Running the Boat Harbor was Michael Allen, at COPE Kyle Duckworth, at the pool John Kasper, and at the NRA Light Rifle Program was Pat “Old Soldier” Deugaw. 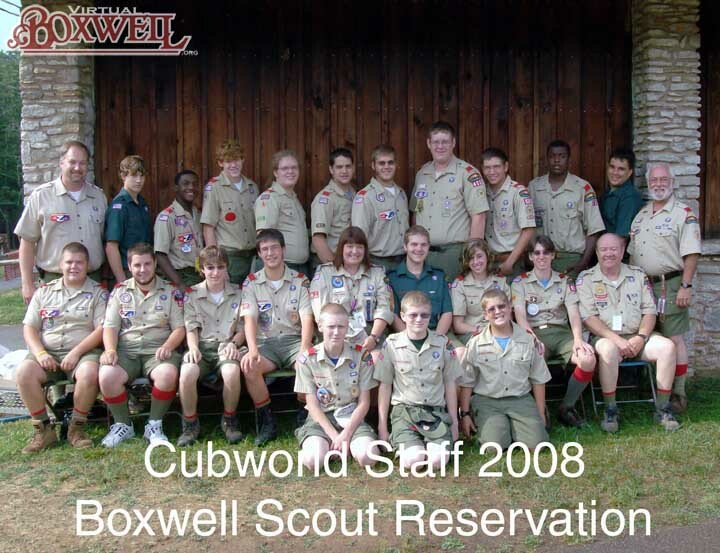 Oh yeah, there was CubWorld too, though we don’t know who was in charge that summer (a glaring hole we’re working on fixing!). 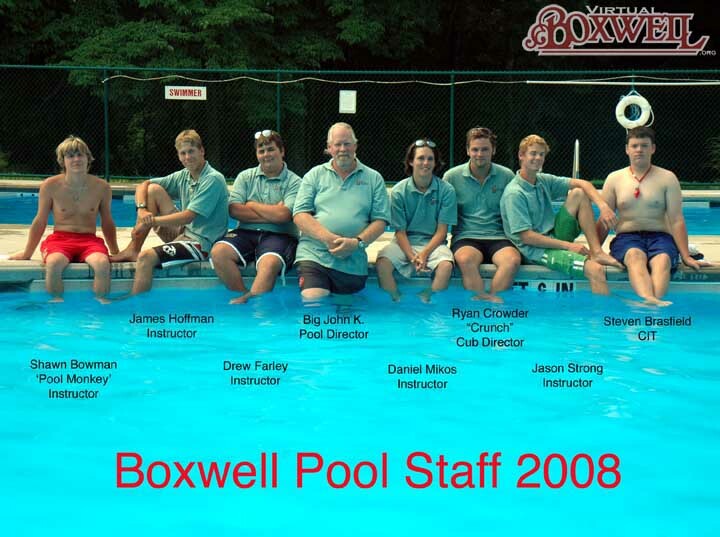 Featured here are the staff photos for Stahlman, Craig, Cubworld, the Pool, and the Administrative Staff. Enjoy! This entry was posted in Remembering the Staff by virtual. Bookmark the permalink.